The Czech Republic has always had its place in the sport of cycling, amassing a long list of accomplished riders amongst the highest ranks of the pro peloton over the decades. However, the small European country’s contribution to bike design and manufacturing has become somewhat of a hotbed over the last few years; especially when it comes to custom, artisan bikes. 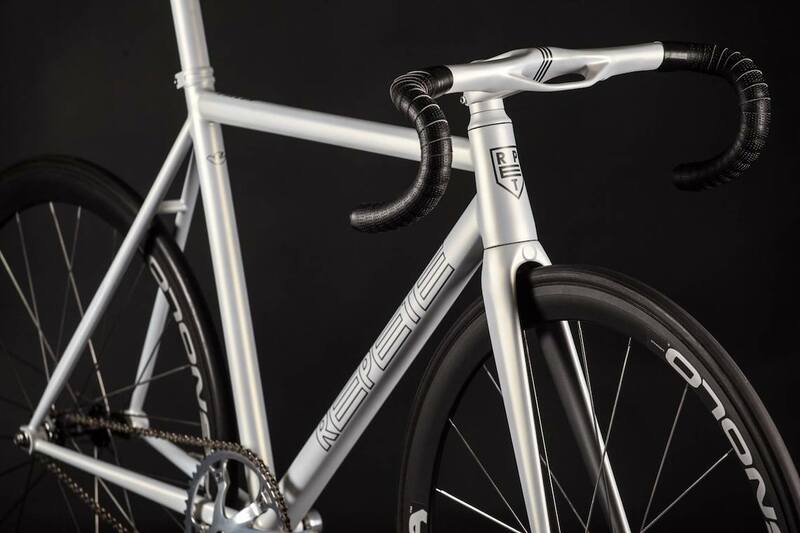 The latest such two-wheel gem to come across our radar is REPETE Cycles’ Falcon track bike. Designed and built entirely in the Czech Republic, the Falcon is constructed from Columbus’ premier, triple-butted Spirit HSS NIOBIUM steel tubing for optimal strength and weight. “Profiling of the tubes substantially contributes to the properties of the frame. 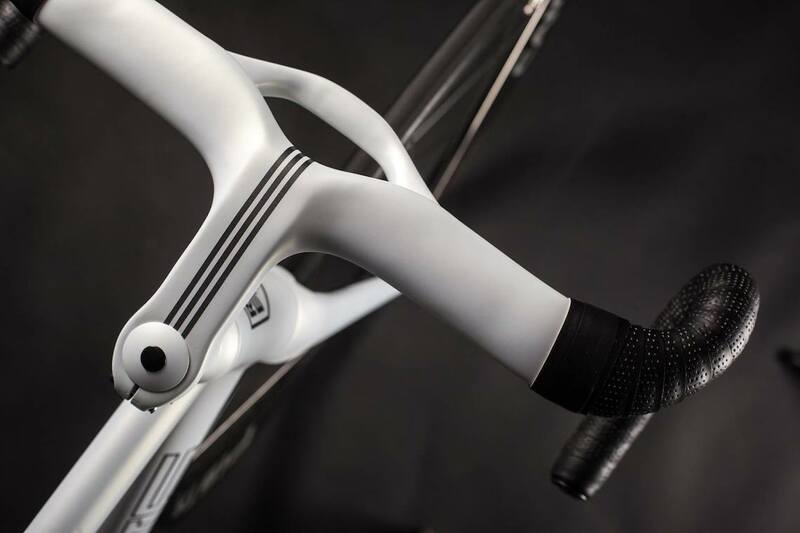 The down tube is placed at the head tube and shaped as a drop for better aerodynamics, at the bottom bracket shell is the shape adapted for greater axial rigidity of the frame. The rear stays have profiling for higher lateral and vertical stiffness. The conical shape of the head tube provides excellent torsional rigidity. 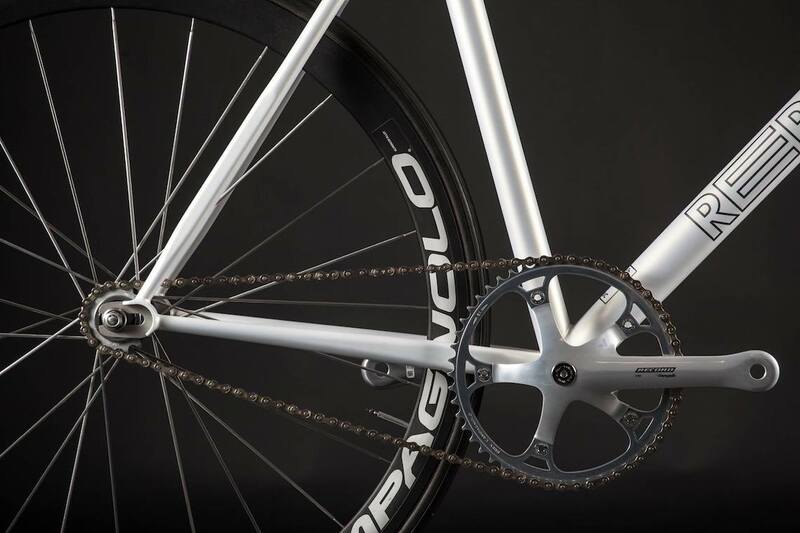 Through the combination of these properties the frame achieves maximum strength, perfect acceleration, the ability to keep track of the wheel and at the same time immediately respond to a change of direction”, says REPETE. 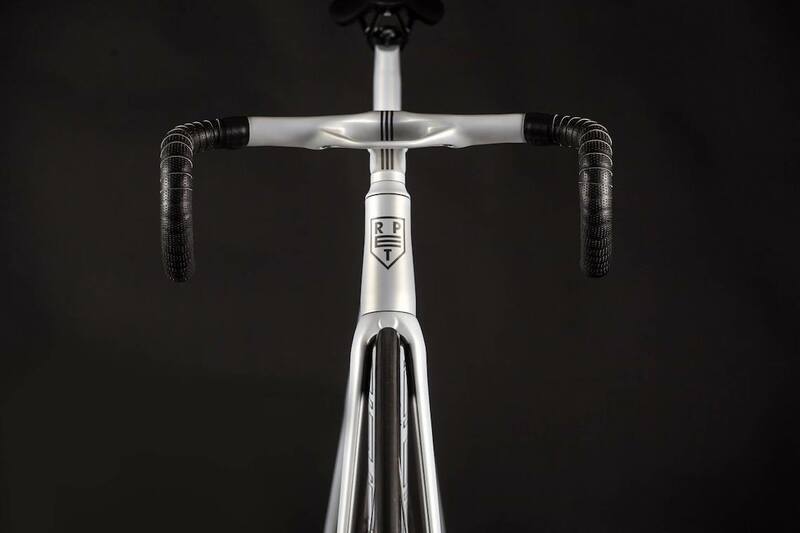 Additionally, the Falcon makes use of Columbus’ Pista Leggera track fork, which features straight blades that are laminated using T700 unidirectional carbon fiber to a 1.5′ forged aluminum steerer and dropouts. The 35mm rake together with the generous profile of the blades makes this fork highly responsive, fast and perfect for explosive sprinting. 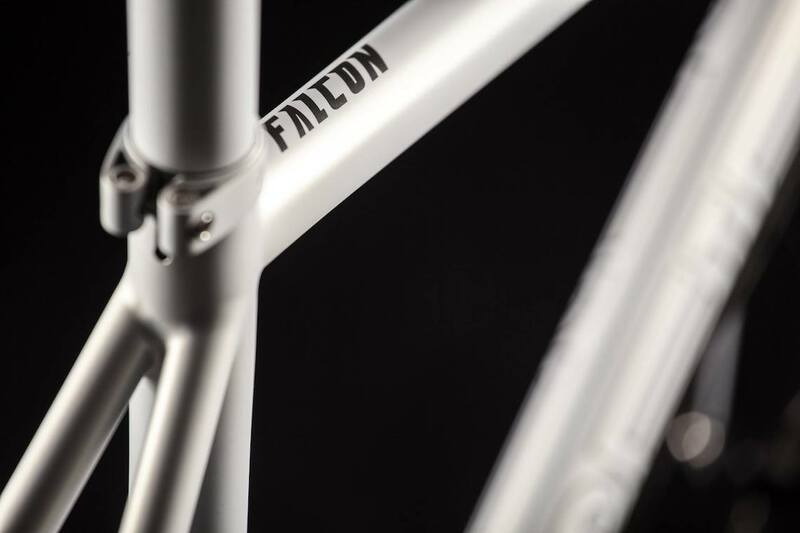 Each Falcon is custom made to the client’s specific geometry, while REPETE offers a long-list of component upgrades from some of the most sought after brands in the industry such as Lightweight, DEDA, Campagnolo, Tune and AX-Lightness.